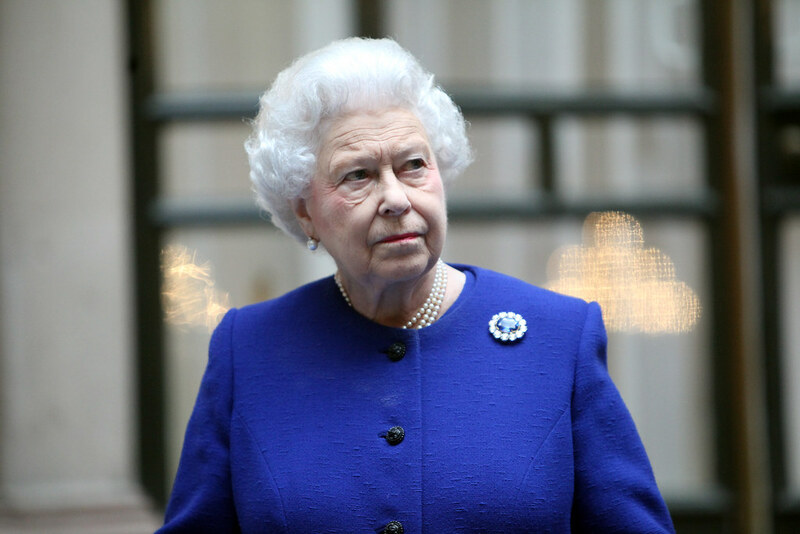 Lately, some rather wild rumors have been going around about Queen Elizabeth. More precisely, a recent report claimed that the Queen wanted to have an ice cream parlor build inside the Kensington Palace for Prince George and Princess Charlotte. Well, it seems like this story has been debunked as being completely made-up. The Queen is not planning on doing something like this, especially now that it has been announced that Kate and William are expecting their third royal baby. A report was stating that the Monarch wanted to have this ice cream parlor built in order to surprise her two great-grandchildren. She supposedly wanted one of those old-fashioned parlors, right there, inside Kensington Palace. The report was claiming that at first, the Duchess of Cambridge wasn’t too happy with the idea but Prince William finally convinced her that it would be a nice surprise. The idea was to surprise the two little royals for Christmas. However, it seems like this story is completely made up by someone looking to make some profit. Back in January, the same source claimed that William and Kate have been crowned King and Queen, which was obviously, not true at all. So, a reliable source came forward and deemed this ice cream parlor story as being “completely false”. The Queen is not planning on doing something like this. Just last year, there was another shocking story according to which Meghan Markle was already pregnant and the father was surely Prince Harry. That was also obviously not true. However, it was a more serious matter than the one with the ice cream parlor. This should serve as a reminder that not everything that’s written in magazines or newspapers is actually true. Sometimes, people fabricate stories in order to sell their publications.